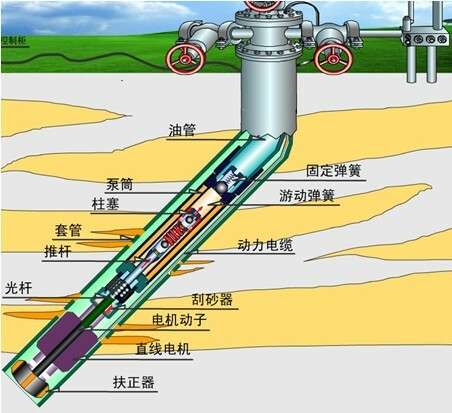 Shengli Highland based on some joint co-operation developed Linear Motor Submersible Pump which is a kind of Subsurface Sucker Rod Pump driven by reciprocating linear motor that is a renovation of the traditional artificial liftting that had the advantages of no wearing, higher efficiency and energy saving. 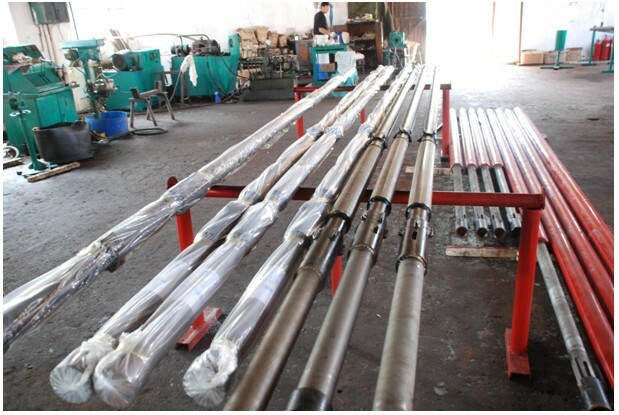 Linear Motor Submersible Pump is fit for the production of the low volume well, slant well, cluster well, horizontal well etc that solves the difficulties of the production of thin and bad oil and low permeability oil. 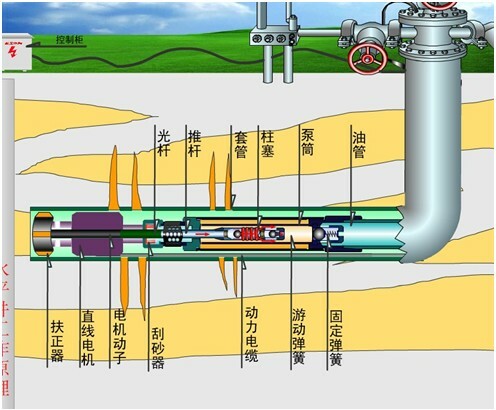 The pumps does not use any sucker rod thus eliminate the problems of the wear of tubing and sucker rod, eliminate the gas lock, decrease the sand plug, decrease the trips of the pump check, save the energy, decrease the cost of production, decrease the acreage of the well site etc. Traditional artificial lifting is to change the motor rotation to linear reciprocating movement to drive the sucker rod and the pump which has disadvantages of larger starting torque, lower driven efficency while the system efficiency is normally no higher than 30%. 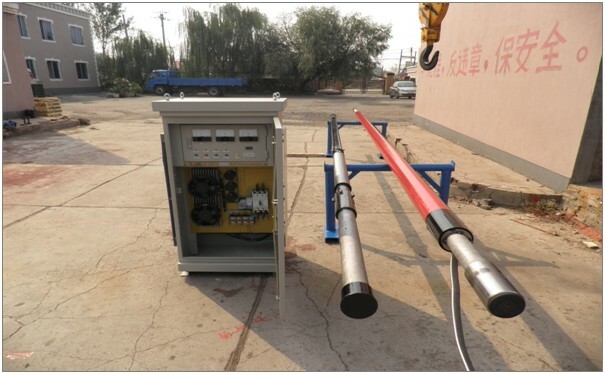 Linear Motor Submersible Pump is using the patented linear motor to drive the pump directly which simplifies the mechanical driven chain, increases the system efficiency dramatically amount to 54% after the test. The production parameters can be stepless regulated to be automatically controlled to accommodate the requirements of the production process. 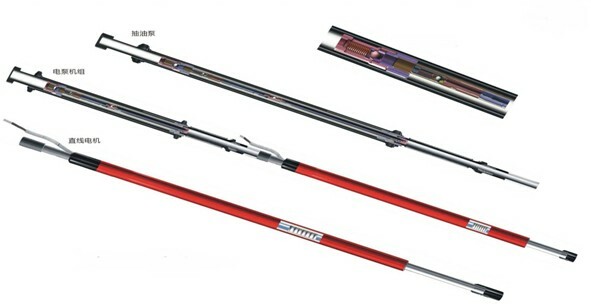 The patented pump is based on the traditional sucker rod pump and move the fixed valve from the bottom to the top and install spring restoring guide valve on the top of the valve ball, install sand cup and sand depositing barrel on the bottom of the screen. When the barrel is filling with liquids, the plunger is driven to move up and open the fixed valve per the pressure of the liquids and after the up stroke is finished, the plunger is moving down, the valve ball moves to the position to seal per the stress of the spring and the liquids is starting to filling the pump barrel. Cycling on those process to produce the liquids. ●Wide Application Scope. 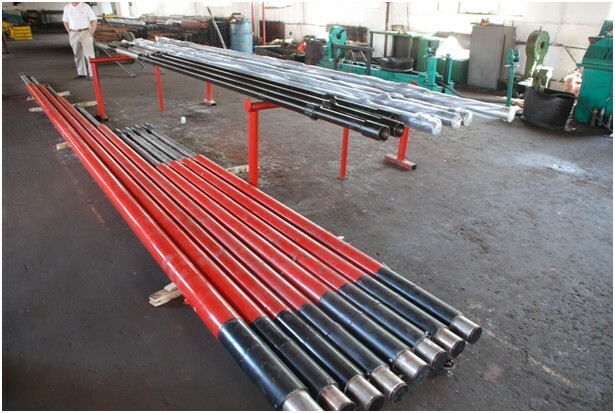 Linear Motor Submersible Pump can be the substitute for most kinds of the artificial lifting equipment especially for directional well, horizontal well, offshore well etc. ● No Noise. Can be installed into the living area. ●Simple Maintenance and Management without the surface equipment and sucker rod. ●Longer Life. Since without the sucker rod string, the failure caused by the tubing and rod wear is minimized. 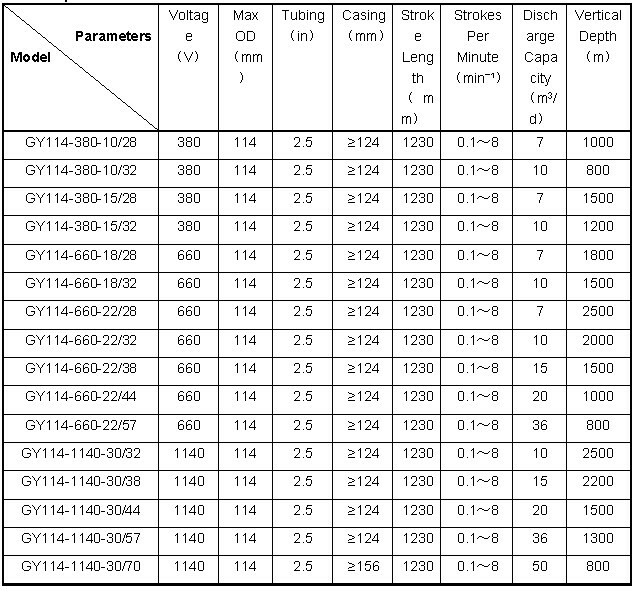 The check period is prolonged based on the simple structure and reliable parts. ●Low Failures and High Efficiency. 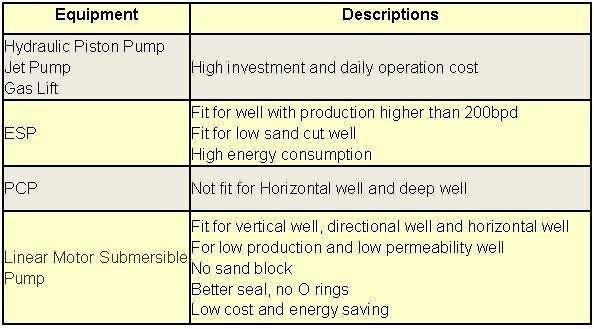 Patented pump has the advantages of sand proof, without gas lock, higher pump efficiency. ● Automated Production Adjustment. The empty pumping protection device for the intermittent production saves the energy for the low permeability well. Strokes per minute can be controled within 0.1~8 strokes/minute. ●Increase the Production. The traveling magnetic field generated during the motor working dilutes the oil liquids. Impact of the motor can increase the mobility of the oil liquids. ●Remote Control and Management. The contro panel had R232 output interface and GPRS wireless internet or mobile net can transmit the running parameters to main office. ● Environmental Protection. 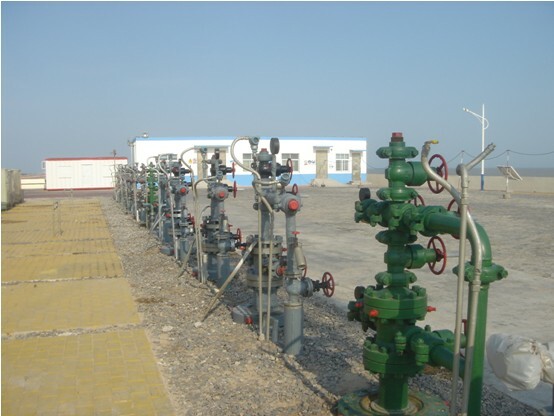 Without surface equipment to gain the low noise and no packing on the wellhead to avoid the oil spraying on the ground.